HERE IS A VIDEO PRESENTATION ABOUT ESSENTIAL OILS AND THE BENEFITS OF ZEN BOX (CLICK HERE)! 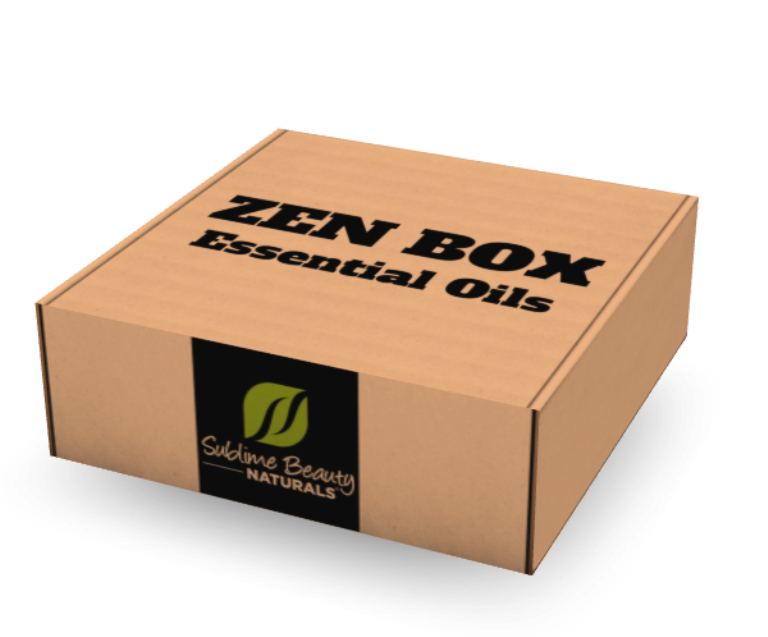 You will be absolutely Surprised and Delighted when your new Essential Oils arrive! Essential Oils Can Improve Your Daily Life, and That of Your Family!